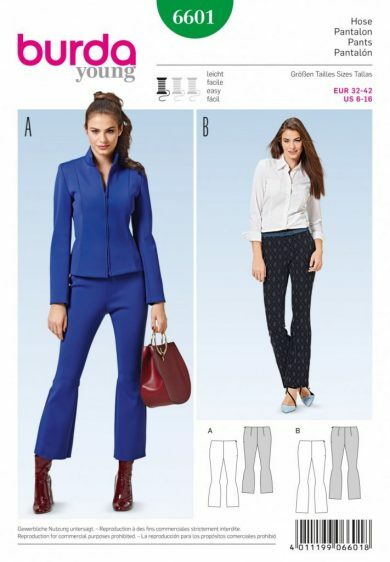 The Flared Pants are made to fit your curves around the hips and go into bell-shape from the knee down. Attention all fashionistas these pants are for you! Absolutely trendy as the new ankle length are made up in a stretch fabric with body.